New Zealand blackcurrants a champion for high-performance athletes | Blackcurrants New Zealand Inc.
Interest in New Zealand blackcurrants as a possible fitness boost is turning up in laboratories around the world. 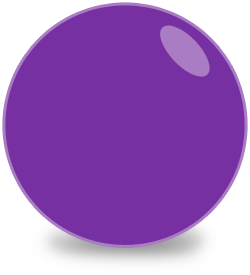 We recently wrote about promising research being conducted in North Carolina to test whether their high level of anthocyanins could help young, relatively unfit students gain fitness more quickly. 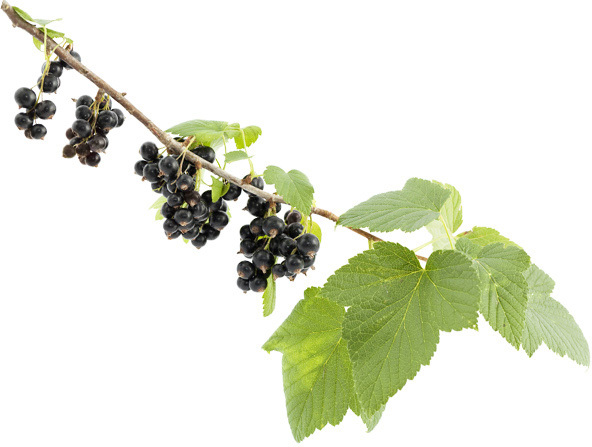 But blackcurrants may have uses for people who put greater demands on their bodies too. These same anthocyanins are also showing promise as a nutritional boost for the ultra-fit: high-performance athletes. In June 2014, Mark Willems, Professor of Exercise Physiology at the University of Chichester, presented research on New Zealand blackcurrants at a meeting of the International Society of Sports Nutrition in Florida. It focussed on endurance athletes and whether anthocyanins could reduce lactate accumulation and increase blood flow. The results were affirmative: ‘We show for the first time the beneficial effects for endurance athletes. A new direction in sports nutrition has been initiated here in Chichester’. CurraNZ reports on the performance of trained athletes who had ingested New Zealand blackcurrants for 7 days prior to high-intensity intermittent running and 10-mile (16.1 km) cycling time trials. Their speed, endurance, lactate tolerance and clearance, and fat oxidation all showed measurable improvement. For a scientific treatment of the high-intensity intermittent running strand of this research, view the abstract of an article published in March 2015 in the International Journal of Sport Nutrition and Exercise Metabolism. This was tested in one of the cycling trials. 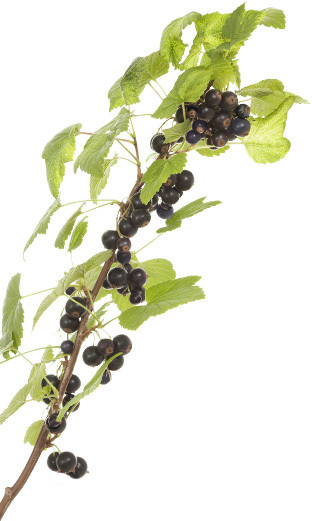 Share "New Zealand blackcurrants a champion for high-performance athletes"